Wow, this is one GIANT sound from a little lady known as Harlee. Originally from Cheshire, Harlee has gained a local and international reputation for penning fantastic pop tracks and putting on exciting gigs. She signed to NYC-based label, 5Towns Records (ADA/Warner), at just 15. 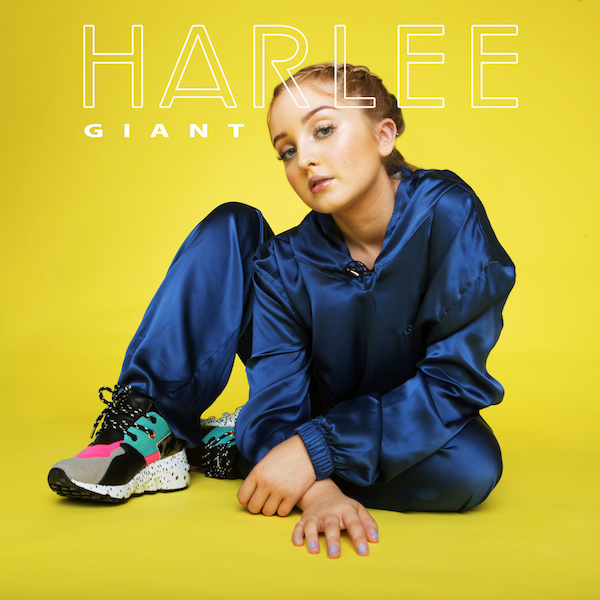 Skip forward a few years, and Harlee is releasing ‘GIANT’, a gem of a single that effortlessly flickers between pop and dance universes, written about a colossal and limitless love.